This last weekend Los Angeles law enforcement began using oral cotton swabs to test for drug use at DUI checkpoints. The claimed purpose of the new tests are to prevent accidents during the new year, as drinking and drug use rises about this time of the year. While the LAPD claims the cotton swabs are voluntary unless someone hasn’t already been accused of driving under the influence, this may just be the first step towards making citizens more accustomed to this sort of invasive screening. The Supreme Court already ruled that police officers can take DNA swabs after arrests. The fact that DUI checkpoints are starting to implement things like oral cotton swabs may just be the start for DNA testing in the near future, even if voluntary at the moment. Starting this weekend, law enforcement in Los Angeles will begin expanded use of saliva swab test kits on drivers suspected of driving under the influence of drugs. The change comes just in time for New Year’s Eve celebrations. 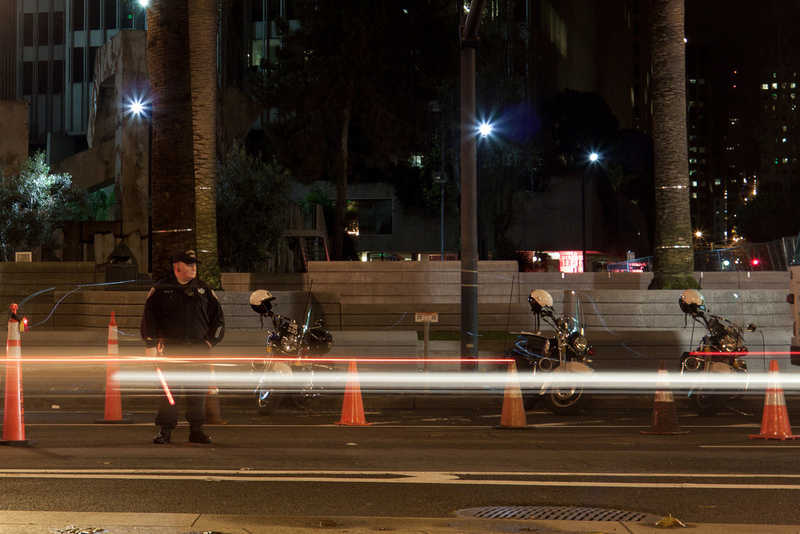 The testing is already used at some LAPD DUI checkpoints and at three stations that have jails. A $520,000 grant awarded to the L.A. City Attorney’s Office will expand the regular use of the test next year. “Using drugs and driving is a combination that won’t be tolerated in this city,” said L.A. City Attorney Mike Feuer. State law requires drivers suspected of driving under the influence to submit to a blood test but they have the right to refuse the swab. The oral test is voluntary, said deputy city attorney Michelle DeCasas. So far, 50 people have consented to oral swab tests. But none of the results have been introduced in court because the defendants pled out before the cases went to trial, according to the city attorney’s office. Bakersfield, Sacramento and Fullerton are also using the oral swab test kits. Feuer said the rise of medical marijuana dispensaries has led more drivers, including lawful card-carrying users, to get behind the wheel under the influence of the drug. The oral swab tests can detect tetrahydrocannabinol or THC – the active impairing ingredient in marijuana – that is in a person’s system up to three hours after ingestion. The city attorney’s office didn’t have statistics on the conviction rate of DUI cases involving drug use. Feuer said his office would keep tabs on the numbers moving forward. 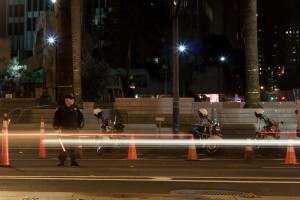 LAPD anticipates making a large number of DUI arrests this New Year’s Eve. Last year, there were 2,087 traffic collisions involving impared drivers and 16 people died in drunk driving traffic accidents, according to the LAPD. What about cops on STEROIDS? They are overly agressive, and mindless, and don’t understand teh rules, they are supposed to be enforcing…all cops need to be DRUG TESTED mandatory, or be fired, it’s only about citizen SAFETY and protection…ROID rage by cops is out of control, they shoot dogs don’t they? Swab will never work. Trying to catch stoned drivers? I could be sober from a hit 3 hours ago. A hit of my legal medicine. Precedent to make this test invalid is a trial away from being set. What a joke. In my opinion, the swabs are not to detect drug use, but to gather DNA samples from the populace. This type of unlawful detentions and swabbing was conducted in Texas several months ago.